The number of ways you can apply your creativity to your small bathroom remodel this fall is limitless. 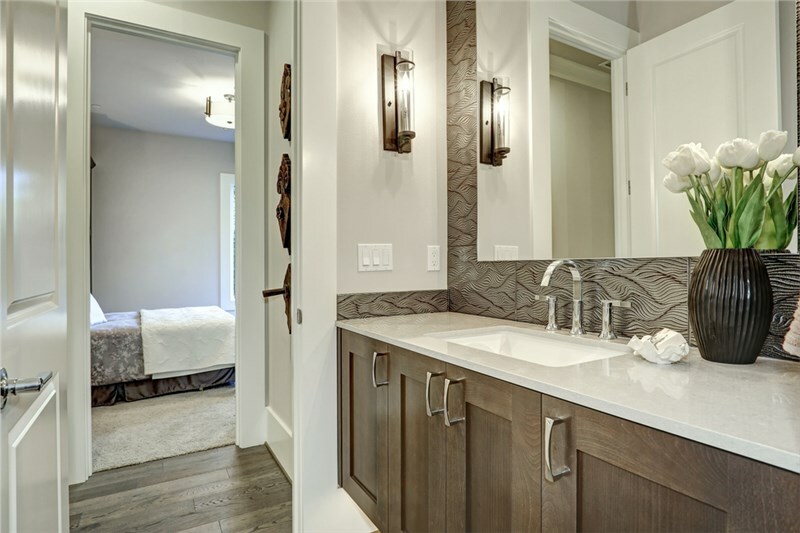 Whether you have just bought your home or have been living in it for years, you can upgrade your property according to your desires and needs by having a bathtub replacement or other improvements in your bathroom. Thinking outside the box and adding different elements and colors into your home is easier said than done. In this article, our team at Bath Planet of Mid Illinois will share some of the best fall trends and home improvement inspirations that may work best for your home. One of the latest small bathroom remodel trends is replacing traditional hinged doors for interior sliding doors. The reason behind this is that this type of door takes up less space, which can mean giving the illusion of a larger bathroom after renovation. Aside from the obvious function of creating a division between spaces, sliding interior doors also add an element of structure and modern design. Aside from using it in the bathroom, you can also use sliding doors in other entryways or to create a separation in other wide spaces in your home. The best thing about installing sliding doors is that it provides an affordable way to revamp any space in your property. Another trend this fall is adding color and personality into your bathroom by installing vibrant bathroom tiles. Vibrant tiles are a cost-effective means of adding character to your bathroom floor and walls. 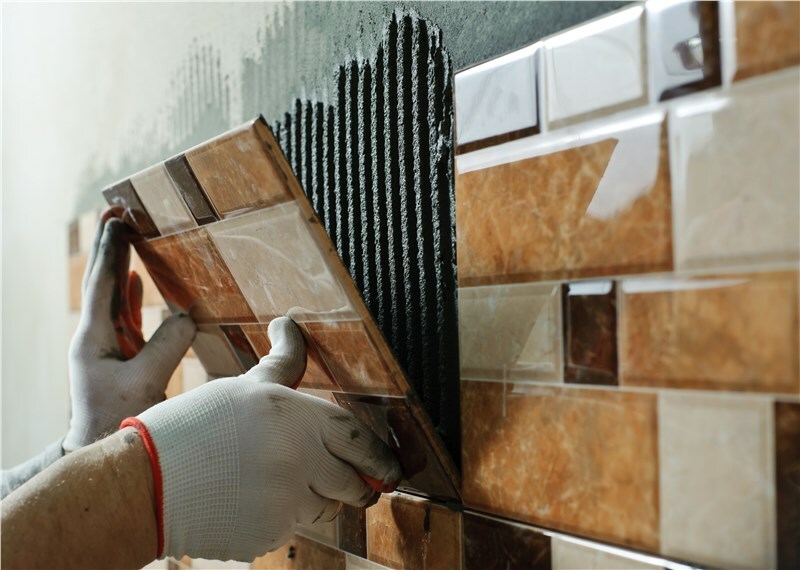 A reliable Peoria bathroom remodeling company can provide you a lot of options that vary in shape, color, size, and pattern. With the many different styles and variations, you will surely be able to showcase your personal taste through the tiles that do not only complement the design of your bathroom but also the rest of your house. Whether you have a huge or limited budget, there are different ways of adding an element of nature indoors. By using neutral, earth-tone hues for your bathroom, stone tiles for the flooring or a wood accent wall and having large windows installed which can let natural light in, you will surely feel renewed while having your daily bath. Additionally, you can also add a plant into this space for an additional element of the outdoors. Traditionally, homeowners prefer to stick with a single design for the rest of the home. However, nowadays, it becomes a trend to mix and match different types of styles and designs to come up with a look and feel that suits the owner’s personality and preferences. Feel free to choose different elements of your preferred traditional bathroom designs until you create something that is personalized. However, make sure that these elements go well together and create harmony. 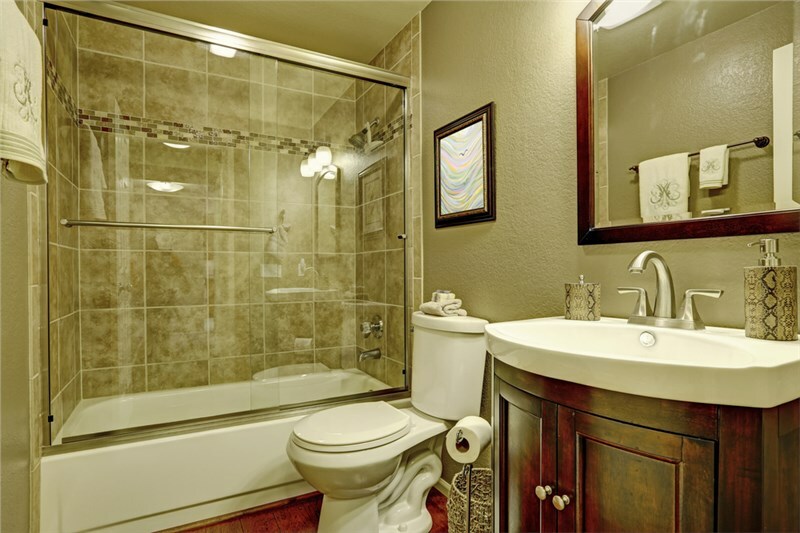 If you think your bathtub and shower looks outdated, it may be time for a bathtub replacement. You can replace your built-in tubs or shower with new claw-foot bathtubs that have lustrous designs, or sleek, minimalistic products that modernize your bathroom space.. By installing modern stand-alone showers and bathtubs, you will be able to add a new structural element to your bath space and boost the value of your property. 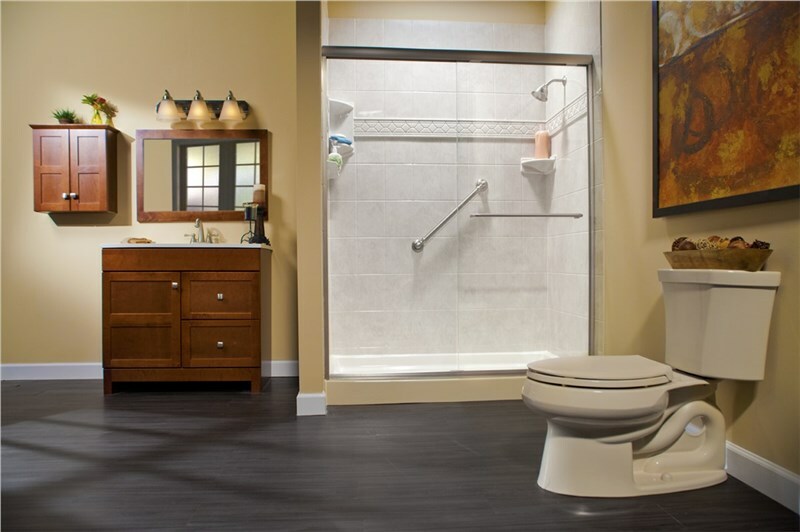 If you are looking for a trusted Peoria bathroom remodeling company that can provide services ranging from simple bathtub replacements to small bathroom remodel or a complete bathroom renovation, Bath Planet is the company to turn to. With our years of experience in the industry, we managed to establish a good track record of satisfied clients with our durable products and exceptional services. Contact us today or fill out this online form to get a free estimate.